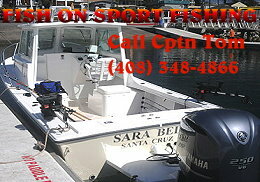 California, SST's - Tunabite.com, where the brave venture and the bold follow. Page processed in 0.1168 seconds (6% database + 94% PHP). 15 queries executed.